Upscale Condo Located In The Desirable Hancock Park Neighborhood. Must see this fully upgraded 2nd floor, 1 bedroom condo located in a very sought after Hancock Park neighborhood just west of Korea Town. The property features a wide open space in living area with lots of natural light, it has beautiful wooden flooring, the living area also leads to a large private balcony that has a relaxing feel. It even features a bonus area set up as an office for two. Other features include, new paint throughout, kitchen has been remodeled with upgraded granite counter-tops, farm sink, recessed lighting and stainless steel fixtures / appliances. The bathroom has also been completely remodeled with new frameless shower doors tile & vanity. This unit is in move in ready turnkey condition. It also includes two tandem parking spaces. Do not miss this one. It is close to everything, including grocery stores, restaurants, entertainment, theaters & public transportation. Just two block walking distance to the Wilshire/Western subway metro station. Lot Size: 0.21 Acres / 9015 Sq. Ft. Directions:From Los Angeles, take all roads to 2 FWy South to Glendale Blvd North, head straight to Waterloo st, Duane St make a right, Left on Silver lake Blvd, right on W. 3rd St. Left on S. St Andrew. SchoolsClick map icons below to view information for schools near 446 S St Andrews Place #6 Los Angeles, CA 90020. Listing provided courtesy of Henry Vega, Redfin Corporation. 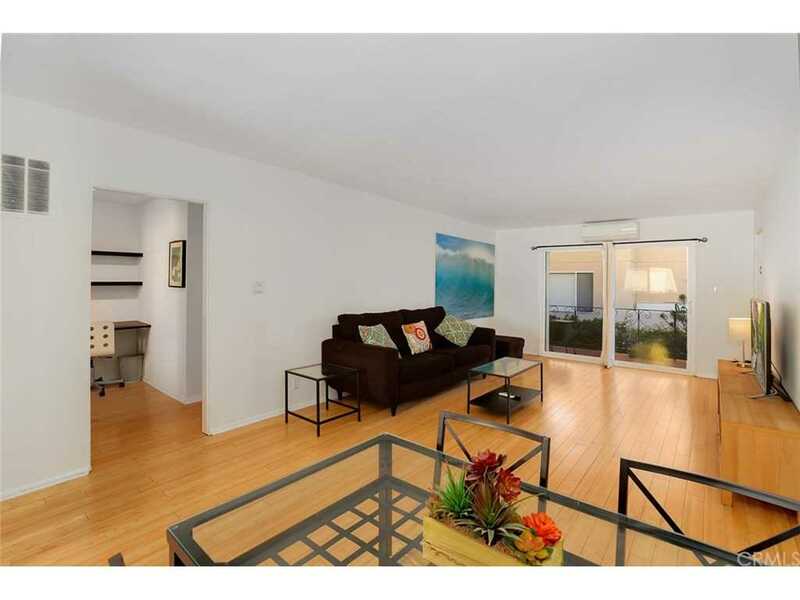 Home for sale at 446 S St Andrews Place #6 Los Angeles, CA 90020. Description: The home at 446 S St Andrews Place #6 Los Angeles, CA 90020 with the MLS Number BB19029191 is currently listed at $425,000 and has been on the Los Angeles market for 66 days. You are viewing the MLS property details of the home for sale at 446 S St Andrews Place #6 Los Angeles, CA 90020, which includes 1 bedrooms, 1 bathrooms and has approximately 848 sq.ft. of living area.